October 2012 | Is Faith in the Atonement of Jesus Christ Written in Our Hearts? Making, keeping, and rejoicing in our covenants will be the evidence that the Atonement of Jesus Christ is truly written in our hearts. One of the precious gifts associated with this calling is the assurance that Heavenly Father loves all of His daughters. I have felt His love for each of us! We are the people Jeremiah saw. Have we invited the Lord to write the law, or doctrine, in our hearts? Do we believe that the forgiveness available through the Atonement that Jeremiah refers to applies to us personally? 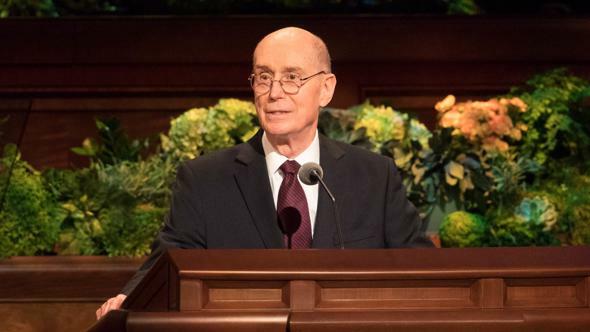 He concluded with these thought-provoking words: “If we can keep that in our families and in the Church, maybe a lot of other things start to take care of themselves. Maybe a lot of other less-needed things sort of fall out of the wagon. I’m told those handcarts could only hold so much. Just as our ancestors had to choose what they took, maybe the 21st century will drive us to decide, ‘What can we put on this handcart?’ It’s the substance of our soul; it’s the stuff right down in the marrow of our bones.”4 Or, to put it another way, it is what is written in our hearts! As a new Relief Society presidency, we have sought the Lord earnestly to know what essential things He would have us put in our Relief Society handcart to continue moving His work forward. We have felt that Heavenly Father would first have us help His beloved daughters understand the doctrine of the Atonement of Jesus Christ. As we do so, we know our faith will increase, as will our desire to live righteously. Second, as we have considered the critical need to strengthen families and homes, we have felt that the Lord would have us encourage His beloved daughters to cheerfully cleave to their covenants. When covenants are kept, families are strengthened. Finally, we feel He would have us work in unity with the other auxiliaries and with our priesthood leaders, striving to seek out and help those in need to progress along the path. 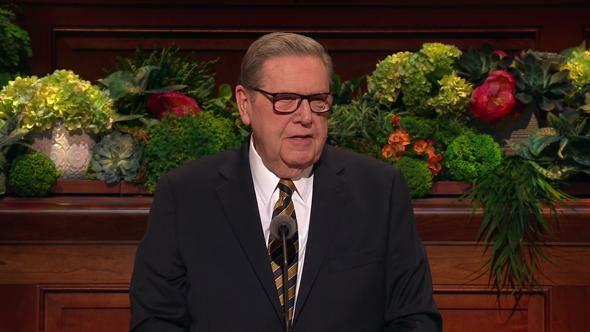 It is our fervent prayer that each of us will open our hearts and let the Lord engrave in them the doctrines of the Atonement, covenants, and unity. 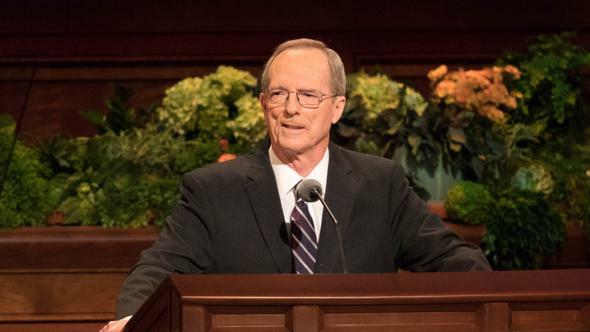 How can we expect to strengthen families or help others unless we first have written in our own hearts a deep and abiding faith in Jesus Christ and His infinite Atonement? Tonight I would like to share three principles of the Atonement that, if written in our hearts, will increase our faith in Jesus Christ. It is my hope that understanding these principles will bless each of us, whether we are new to the Church or lifelong members. During the winter the baby’s health declined. “We did all we could, … but the baby grew steadily worse. … On the second of February he passed away … and so I drank the bitter cup of parting from my own flesh and blood.” But her trials were still not over. Mary’s husband was also stricken, and three weeks after losing her baby, he died. Mary learned at the tender age of 19 that the Atonement gives us the assurance that all things that are unfair in this life can and will be made right—even the deepest sorrows. There is a way to know when we have learned a doctrine or principle of the gospel. It is when we are able to teach the doctrine or principle in a way that a child can understand it. A valuable resource to teach children to understand the Atonement is an analogy that is found in a Primary lesson. Perhaps this can help us as we teach our own children, grandchildren, or friends of other faiths who desire to understand this essential doctrine. “A [woman] walking along a road fell into a pit so deep [she] could not climb out. No matter what [she] did, [she] could not get out by [herself]. The [woman] called for help and rejoiced when a kind passerby heard [her] and lowered a ladder down into the pit. This allowed [her] to climb out of the pit and regain [her] freedom. As this Chilean sister and I discussed how to stay on the path leading to eternal life, she enthusiastically assured me that she was determined to continue on the path. She had been off the path most of her life, and she declared that there was nothing “out there” off the path that she wanted to have back in her life again. The enabling power of the Atonement is living inside of her. It is being written in her heart. That power not only enables us to climb out of the pit but also gives us power to continue on the strait and narrow path leading back to the presence of our Heavenly Father. 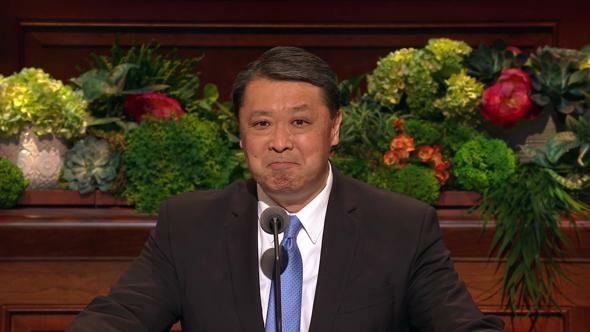 Principle 3: The Atonement is the greatest evidence we have of the Father’s love for His children. That supreme act of love ought to send each of us to our knees in humble prayer to thank our Heavenly Father for loving us enough that He sent His Only Begotten and perfect Son to suffer for our sins, our heartaches, and all that seems unfair in our own individual lives. This woman knows that she is a beloved daughter of her Heavenly Father and that she was worth enough to Him to send His Son to atone for her, individually. 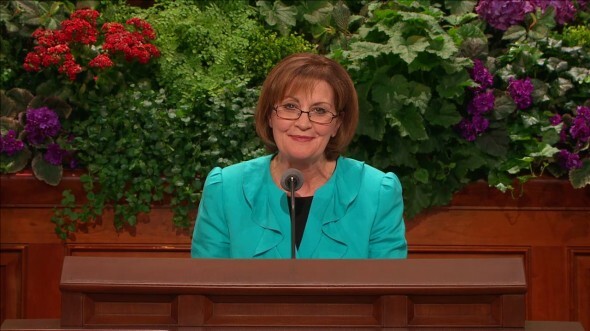 Every sister in the Church should know what this woman knows—that she is a beloved daughter of God. How does knowing our worth to Him change how we keep our covenants? How does knowing our worth to Him affect our desire to minister to others? How does knowing our worth to Him increase our desire to help those who need to understand the Atonement as we do—way down deep? 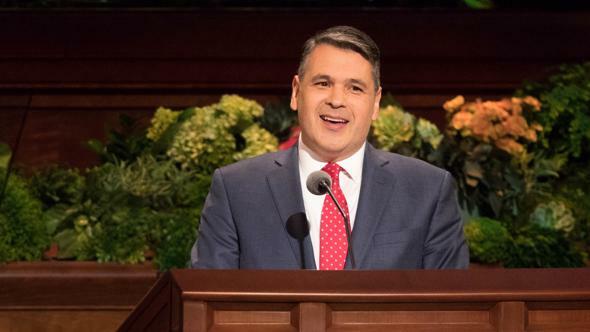 When each of us has the doctrine of the Atonement written deep in our hearts, then we will begin to become the kind of people the Lord wants us to be when He comes again. He will recognize us as His true disciples. 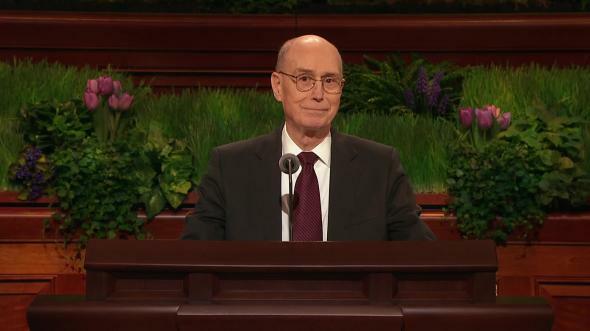 “After those days, saith the Lord, I will put my law in their inward parts, and write it in their hearts; and will be their God, and they shall be my people.”23 I invite us to ask the Lord to write these principles of the Atonement in our hearts. I testify that they are true. In the name of Jesus Christ, amen. Old Testament: Gospel Doctrine Teacher’s Manual (2001), 198. Jeffrey R. Holland, “Roundtable Discussion,” Worldwide Leadership Training Meeting, Feb. 9, 2008, 28. Preach My Gospel: A Guide to Missionary Service (2004), 52. Dallin H. Oaks, “The Challenge to Become,” Liahona, Jan. 2001, 42; Ensign, Nov. 2000, 33. Autobiography of Mary Lois Walker Morris (copy in possession of Linda Kjar Burton). 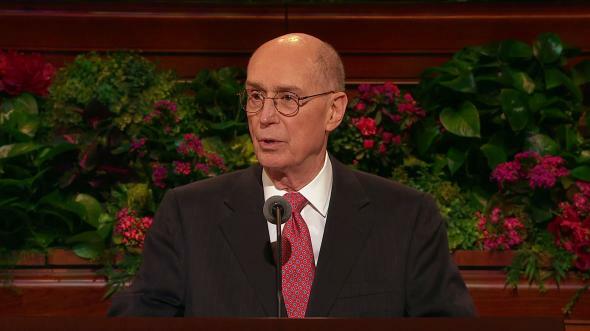 See David A. Bednar, “The Atonement and the Journey of Mortality,” Liahona, Apr. 2012, 12–19; Ensign, Apr. 2012, 40–47. Primary 7: New Testament (1997), 104. Joseph Fielding Smith, Doctrines of Salvation, comp. Bruce R. McConkie, 3 vols. (1954–56), 1:123. David A. Bednar, Liahona, Apr. 2012, 14; Ensign, Apr. 2012, 42. 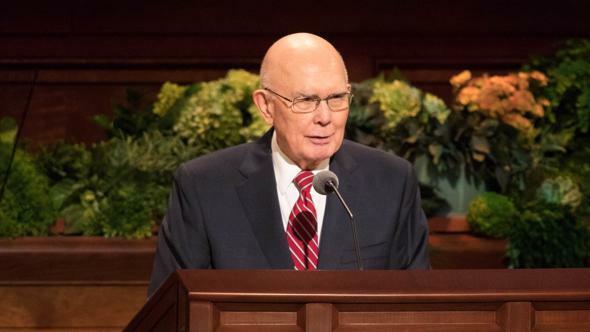 Dallin H. Oaks, “Love and Law,” Liahona and Ensign, Nov. 2009, 26. Dieter F. Uchtdorf, “You Are My Hands,” Liahona and Ensign, May 2010, 69. See David A. Bednar, Liahona, Apr. 2012, 12–19; Ensign, Apr. 2012, 40–47. 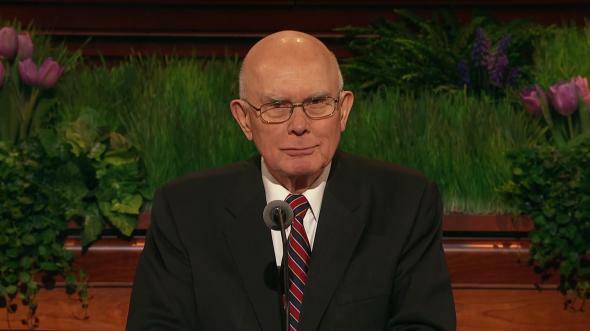 See Dallin H. Oaks, Liahona and Ensign, Nov. 2009, 26.